It’s almost here! My least favorite ‘holiday’ is around the corner and this year I will be prepared. I’m lucky to have gotten away with not giving Emma any candy for the past four Halloweens, but this year I feel will be different. I’ve posted in the past how I’m not a big fan of the candy scene, especially for little ones, but I can’t run from it forever…or can I? I never really bring up Halloween to my oldest, because quite frankly, it creeps me out. There, I said it. 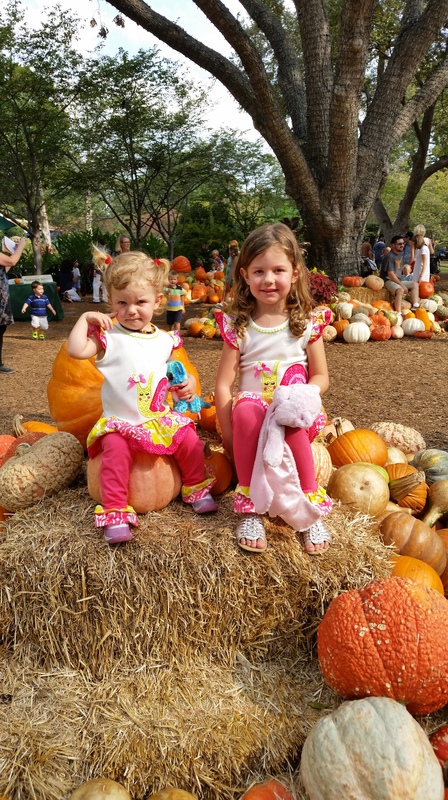 I detest Halloween (but will still participate for the girls)! Before you shake your head, hear me out. When I was little and would stay at our babysitter’s house at the end of the street, I would be subjected to scary movie after scary movie at a tender age, and to this day, I am still freaked out! If you think I’m joking, just try to guess what my hubby tells me to do if he senses a preview for a scary movie coming on the TV (hint: he tells me to close my eyes and ears). The struggle is real, ya’ll. 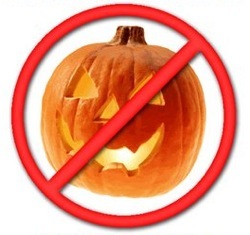 Now that that’s off my chest, the other reason I rethink Halloween is all the SUGAR…and high fructose corn syrup (HFCS), artificial dyes, GMOs and gluten contained in said sugar laden packages. Most of you know that I have to be gluten-free due to my being diagnosed with celiac disease 35 years ago, so going to stranger’s doors and getting candy that may have gluten in it, then telling my child she can’t have it, doesn’t sound appealing to me. So, this year I will be ready. Last year we didn’t really trick or treat, but I did make some fun non-candy treats for us along with giving the girls some of the dried and fresh fruit our neighbors gave them. It wasn’t until I was making my weekly trip to my favorite grocery store (Natural Grocers) that I found that they had some naturally dyed gummy spider candies on their Halloween display. I knew I would grab some other sweets like the Alter-Eco truffles while I was there, and that in turn got me on the hunt for other ‘natural’ candies. If you’re going to be crunchy (mindful) of what you put in your kiddos’ bodies, then you’ve got to do a little ‘natural’ digging. 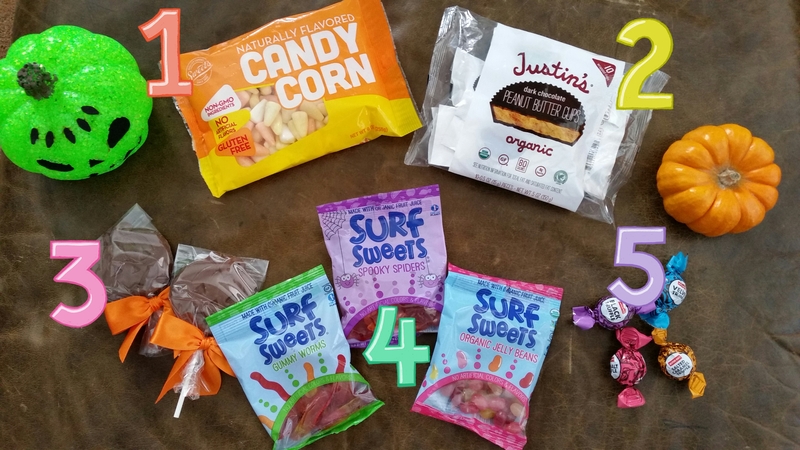 When I was on another trip to Whole Paycheck Foods last week, I happened to find the rest of the goodies that I wanted to add to the candy basket. I casually mentioned it to my crunchy/gluten-free friend, Sheri, about what I had found, and she mentioned this website called Natural Candy Store. Whaaa?? How had I not hear about this site?! I went to check it out and was pleasantly surprised to find most of what I had bought right there on their site. That way, if you don’t have access to these natural food stores (Natural Grocers, Whole Foods, Sprouts, etc. ), and want better options, you can order them with a couple clicks of your finger. Alter Eco Truffles from Whole Foods/Natural Grocers: Organic, Non-GMO, Gluten-Free, Carbon Neutral, & Sustainably Sourced (the wrapper is compostable!). And since we’ve already talked about the candy ordeal, I am planning to trade Emma for what she picks up at the neighbor’s house (if she actually goes up there) with this loot. I have heard of people doing a Switch Witch, trading them at the dentist, or getting a visit from the Great Pumpkin to get kids to give up their candy, so this is kind of like that. I don’t think I’ll have to try too hard to convince her to swap me because I like to splurge on getting the better quality candies…which I’m hoping taste better. A mom can dream, can’t she? What about you? Do you have any Halloween traditions? Do you give your kids unlimited amounts of candy? Even if you don’t have to be gluten, soy, GMO, dye-free, etc. but still want other options, check these products out! 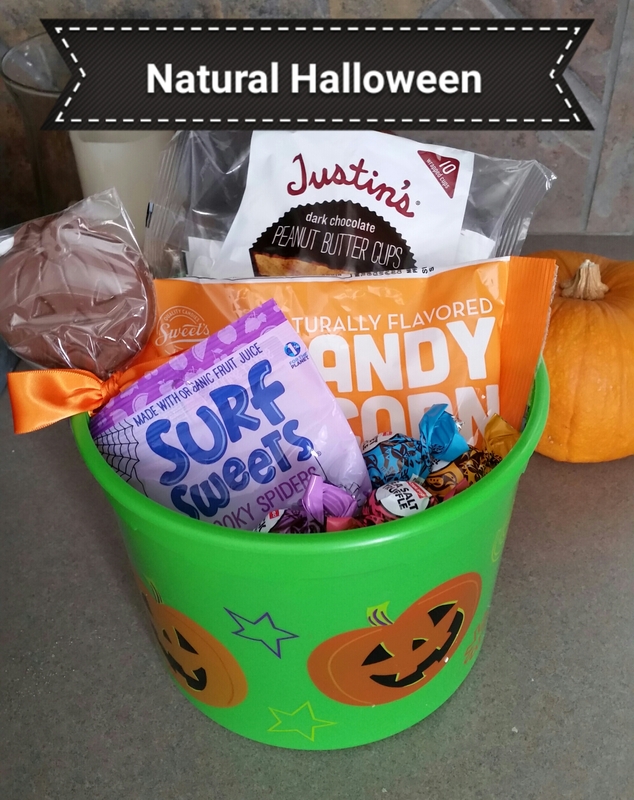 Be sure to let me know what I left out or have yet to discover in the ‘natural’ candy world. 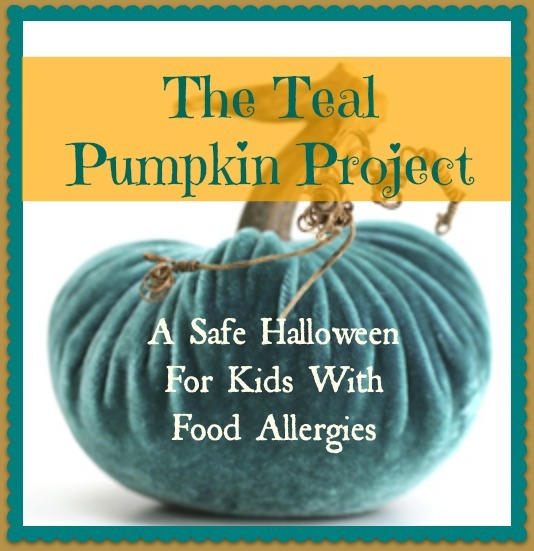 PS: Check out this project helping those of us with food allergies/intolerances during Halloween. Howdy!! Yeah, it gets tough when at social events, so I’m glad the gluten issue can get out some times 😉 Can’t wait to check out your blog and meet another crunchy mama!